We have a busy day scheduled for Saturday! 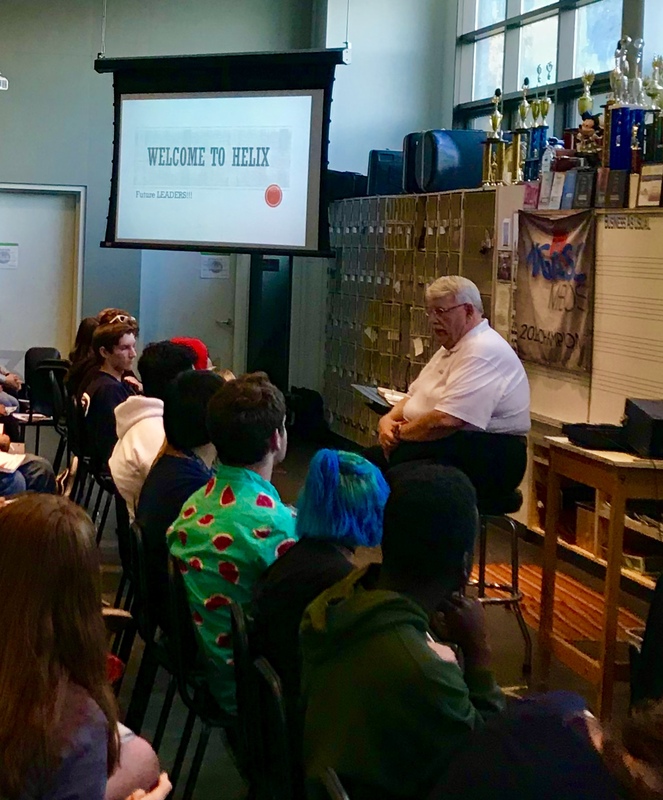 Our annual clinic with David Kuhns starts the day in the Band Room. Then, after an hour break, we're sending the kids out into the Helix neighborhood for our fundraising kickoff. We will be selling $10 Jamba Juice cards, and promoting our "100 for 100" program. We need parent volunteers from 12 to 2 to accompany the kids in the neighborhood. We will send four students with each volunteer to canvas a designated area. If you can give a little time this Saturday, it would be greatly appreciated. if you can help us out! 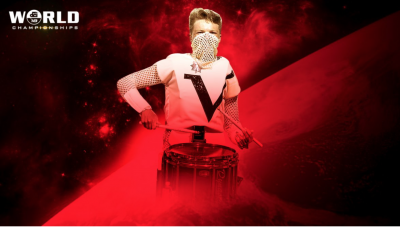 We will make the Band Room available for any students who would like to watch the Drum Corps International Championships. Bing your favorite food and a lawn chair and come hang out with us! This is a potluck open to all students in the program. 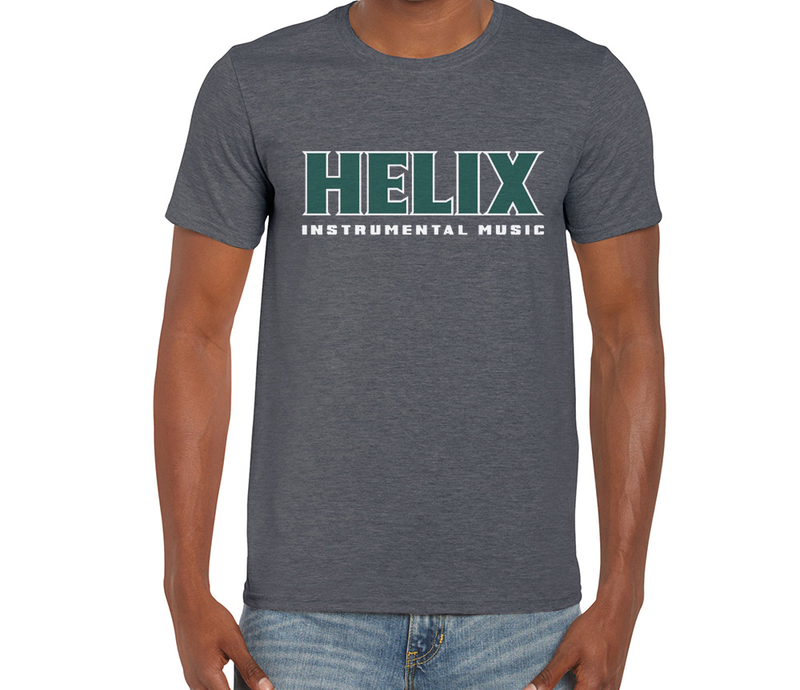 NEED SOME NEW HELIX INSTRUMENTAL GEAR? We are putting in an order for a variety of Helix Instrumental items. We've brought back some old favorites and added some new designs. Order forms have been handed out, or you can click here. Orders must be in (and paid for) by Wednesday, August 22. The next order won't be for another few months, so get yours now!! !